Born in New Brunswick, New Jersey in 1965, Brian Lawton moved to Cumberland at a very early age, developing his skills in his hometown’s youth hockey program. 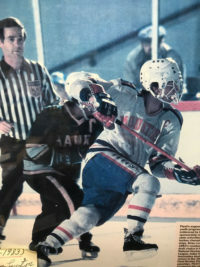 He would go on to star at Mount St. Charles Academy where he led the RI Interscholastic League in scoring twice and was a three-time All-State selection. Over his high school career, his teams won 4 state titles while compiled a record of 121 wins, 3 losses, and 2 ties. He would go on to become the top-rated amateur player in North America. Brian represented the United States at the 1983 World Junior Championships and was the first overall pick by the Minnesota North Stars at that summer’s NHL Entry Draft, the first American-born and U.S. high school player ever chosen first overall. 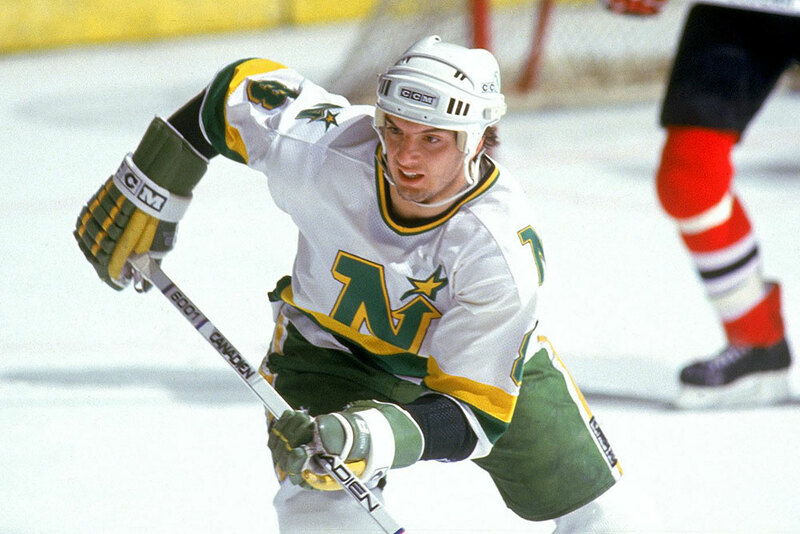 In his 1983-84 rookie season with Minnesota, Brian scored 10 goals and a solid 31 points as the North Stars reached the NHL playoffs. 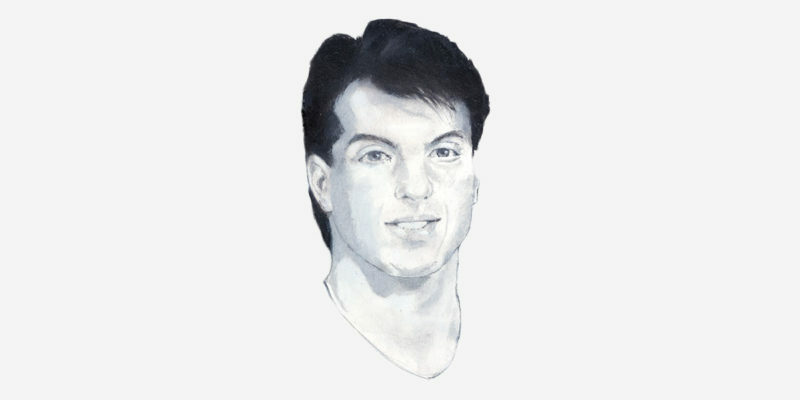 Later that year, Brian would be selected to skate for the United States team that competed at the 1984 Canada Cup, scoring 5 goals. It was the third of four times Brian would represent the USA in world tournament play. Lawton continued to play solidly over the next three years. During the late 1980s, he bounced around the league, suiting up for the New York Rangers, Hartford Whalers, Quebec Nordiques, and the team he grew up rooting for, the Boston Bruins. 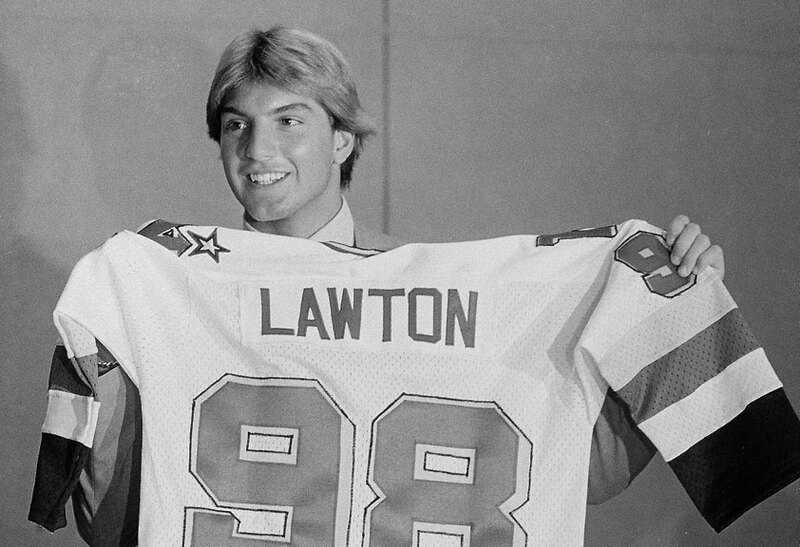 In 1991-92, Lawton scored 15 goals as a member of the expansion San Jose Sharks. He retired after splitting the 1992-93 season between the Sharks and the IHL’s Kansas City Blades and Cincinnati Cyclones. 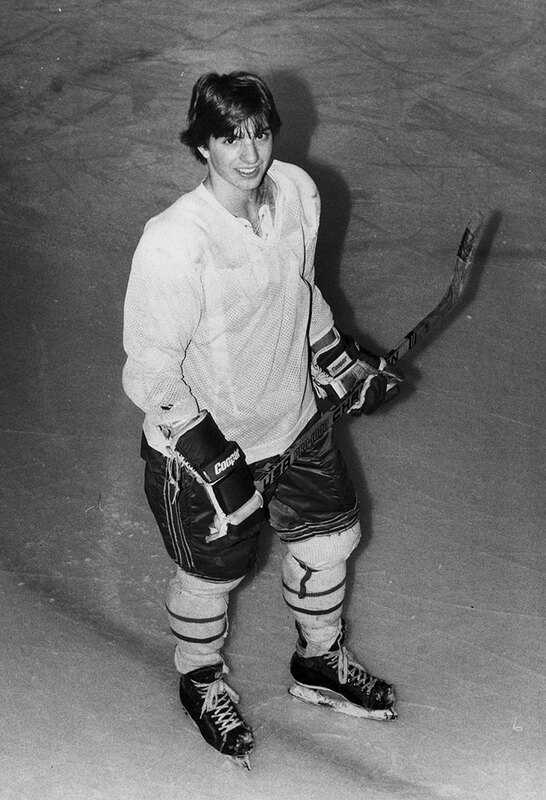 Throughout his ten-year playing career, Brian amassed 112 goals and 154 assists for 266 points in 483 NHL games. After retirement, Brian started his own company as a players’ agent. In 2008, he was named vice president of hockey operations for the Tampa Bay Lightning, eventually becoming the team’s general manager. 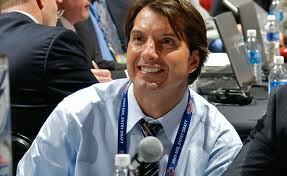 He now serves as a TV analyst with the NHL Network.